Chief creative officer David Lee explains how they tapped into the star’s charisma and sense of humor to make a splash on game night. 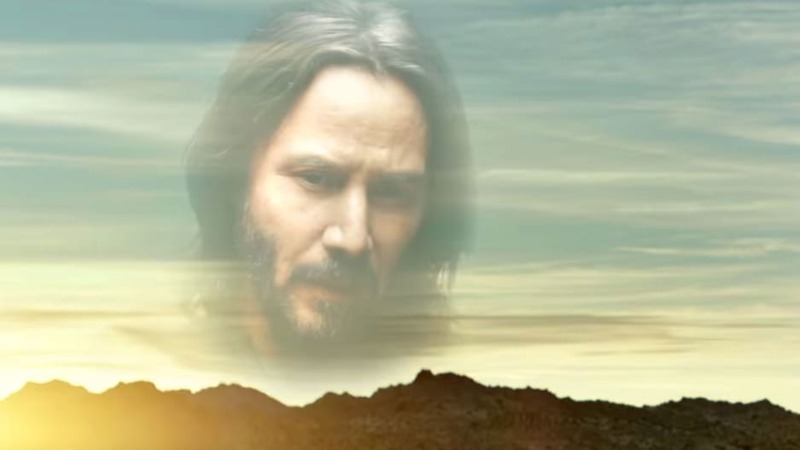 These are the words to Will Powers’s 1983 track “Adventures in Success,” but here in 2018, it’s being recited by Keanu Reeves as he stands atop a motorcycle speeding down a desert road. It’s funny, oddly soothing, and inspiring. And it was Squarespace’s Super Bowl ad. Reeves has been a Squarespace customer since 2015, using the platform to design a site for his custom motorcycle brand Arch Motorcycle. Much like for John Malkovich before him, Squarespace created a campaign that presents Reeves as the legitimate customer he is and then uses that as the foundation for an utterly charming, feel-good campaign.